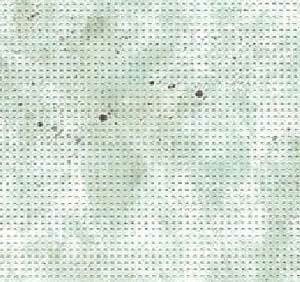 Following numerous requests from stitchers, we are now offering packs of perforated paper. Each pack contains two A4 size sheets of paper, and it comes in 14-count only. This is the same paper we use for our greetings card kits, but if you are working your own cross stitch designs you will need to use three strands of thread for cross stitches, and one or two strands for back stitches. You won't need to use a frame for the paper, and try not to get it wet. It will not fray when you cut it, and can be used to create all sorts of pieces. If you are ordering more than one pack of perforated paper for delivery outside the UK, please be aware that we may send the equivalent quantity of perforated paper to you in our own light-weight packaging to allow us to keep postage costs down.